The Animal Kingdom is a must-do part of any Disney World vacation. With thrill rides like Expedition Everest, innovative characters, top-notch shows, and a fantastic collection of animal exhibits, this Disney theme park has something for everyone. Now that the park is open evenings, it's better than ever! The Animal Kingdom has the same basic parking and transportation rules and options as the other theme parks, but there are some specific tips you can use to speed your journey. First off, it's important to know that you can travel to the Animal Kingdom by bus or by car, but this park does not have monorail or boat service. Since this is such a popular destination, it is important to arrive early if you want to experience everything. No matter how early you leave your resort, if you don't make the most of your transportation options, you may find yourself locked out of some of the best attractions the Animal Kingdom has to offer. 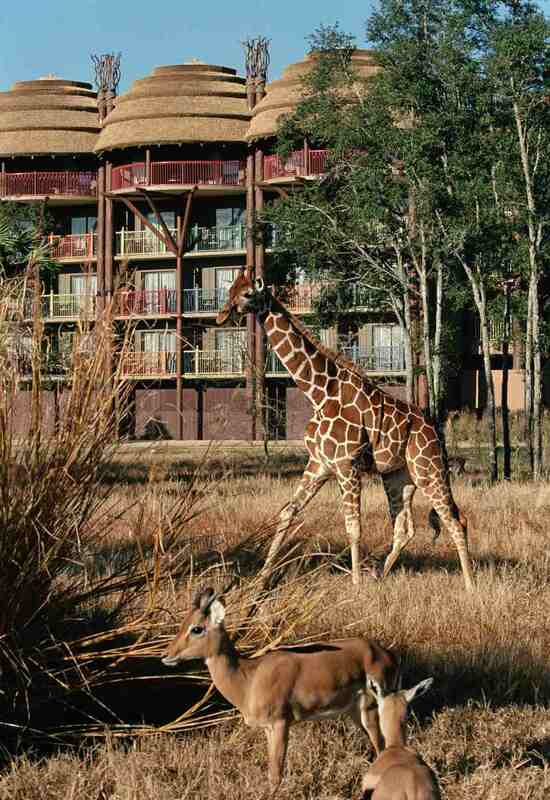 Also, if you love to spot animals, stay at the Animal Kingdom Lodge, adjacent to the theme park, and see them from your room! You can catch a bus to the Animal Kingdom from your home resort, or from any of the Disney theme parks. Depending on where you are staying, or your departure point, your bus ride can take from five to 30 minutes. The bus is ideal if you are staying close to the Animal Kingdom theme park, or if you don't want to drive on your own, but the best place to stay is the Animal Kingdom Lodge, as guests will arrive at the theme park in minutes. If you are traveling with a small infant, it's important to note that the bus service does require that you fold your stroller and carry your children to ride the bus to and from Disney's Animal Kingdom entrance. Driving to the Animal Kingdom is a great way to make the most of your trip to this unique Disney World Resort, and if you arrive in the morning, the parking attendants will direct you to a parking spot. There is a tram that provides shuttle service from the back of the lot to the park's entrance, but if you are in one of the closest two parking lots, it will be faster to walk to the park entrance than wait for the tram. If you park in any of the lots on the right-hand side, use the walkway on the far right of the parking lot, and arrive at the gate quickly and safely without waiting for the tram. Guests arriving by car in the afternoon are usually able to park wherever there is room. The parking lot attendants only direct traffic in the morning, so park as close as you can to the entrance and skip the tram ride. Since the parking facility is so massive at the Animal Kingdom, you might want to take a cell phone photo of your designated parking area and row number to help you find your vehicle when you're ready to leave.